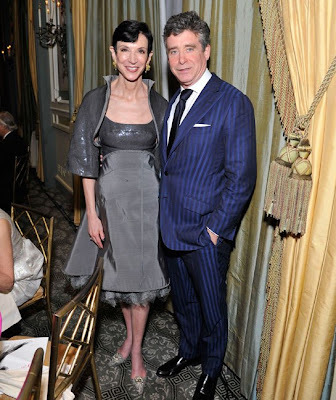 Jay McInerney is one of America's most celebrated writers having published many best sellers including the legendary Bright Lights Big City and The Last of The Savages. Bright Lights was made into a movie in 1998 and starred Michael J.Fox. A re-make of the film is underway. 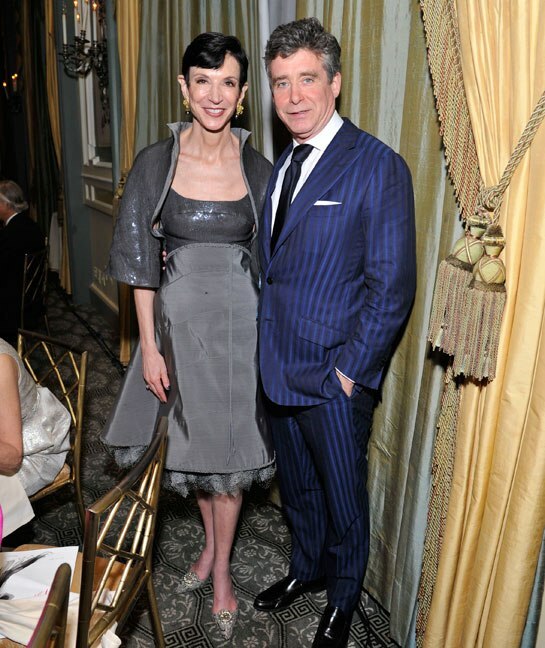 McInerney contributes to prestigious publications like Vanity Fair and The New Yorker and does book reviews for The New York Times and the Times Literary Supplement. He's the sort of hip writer that defines the new American urbane author- sophisticated, connected, knowledgeable and in demand. He's just contributed a piece to the UK Guardian titled : "why Gatsby is so great". It's an ode to the great F.Scott Fitzgerald and his brilliant novel The Great Gatsby. McInerney is clearly a Fitzgerald fan and enthuses over the book and the extraordinary eight hour West End play Gatz which is receiving rave reviews. He likes Gatz because it presents the book in it's entirety and he clearly loves the poetry and mastery of Fitzgerald's writings. 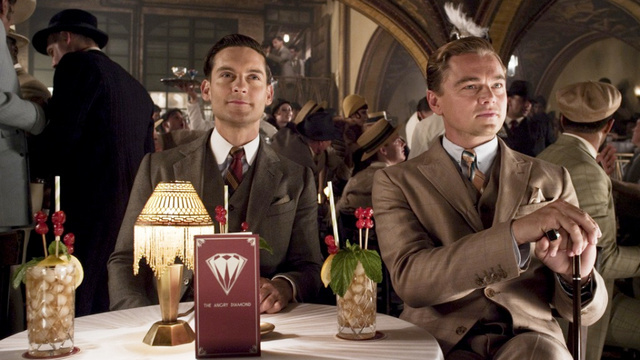 It seems then he would be looking forward to the upcoming Baz Luhrmann production The Great Gatsby (in glorious 3D) to be released in early 2013. Andy Warhol once famously said of New York photographer Patrick McMullan " If you don't know Patrick you should go out more". 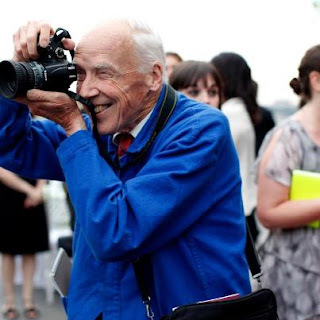 Along with 81 year old Bill Cunningham he is a regular fixtures on the New York social, party and fashion scene. McMullan even has his own TV show and online magazine PMc Magazine. If you have party in New York and Patrick isn't there (or at least one of his snappers) it's a dud! Sydney publicists could probably learn a few things from a night out with Patrick. There are probably three of the old guard snappers left in Sydney (Melbourne prs are far more civilised) who really know what it's all about, know the new and old faces and aren't bedazzled by the latest X Factor contestant. Anne Hathaway & Jim Carrey at Stella McCartney's fashion show.